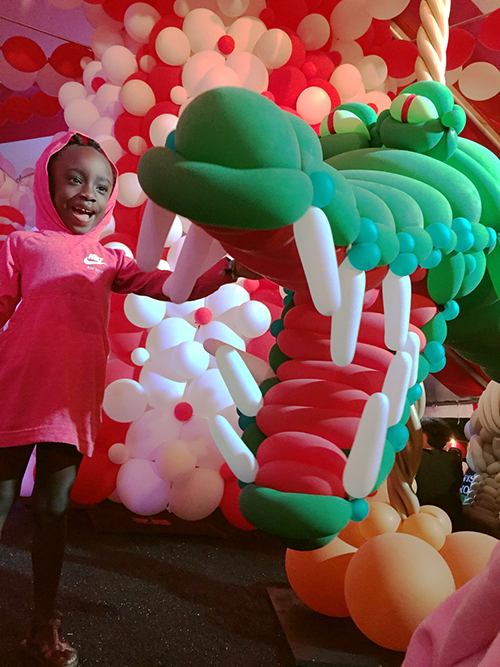 Come celebrate our first annual Balloon Art Festival to kick off the New Year with a BANG! The gallery will house colorful interactive and photo friendly installations that are fun for the whole family. This experience will be on display for 5 DAYS ONLY and will end with a ceremonious popping party on the last day. All tickets include a free balloon! 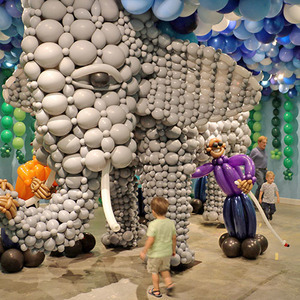 Bigger than life Balloon Installations! 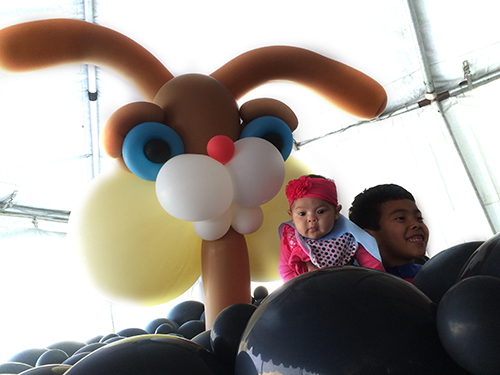 Get a free balloon to contribute to our Balloon Totem! Get lost in the Balloon Ball Pit! Leave with a free balloon animal! Live musical performance by "The Unpopables"
With Addi Somekh on the balloon bass guitar! 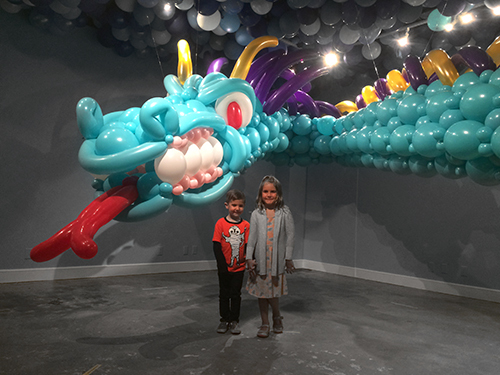 Balloon artist Addi Somekh will be giving a slide show presentation "The Balloon Journey"
Afterwards skewers will be handed out to attendees to pop balloons in our closing ceremony.